SOLD on 3.17/17 for $500,000!! 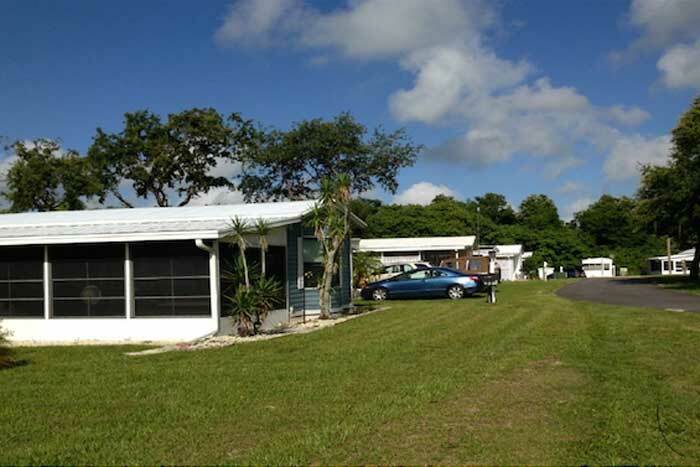 RV Park with Vacant Commercial frontage that was previously used for an RV Sales Lot. There are 19 sites available for permanent park models. 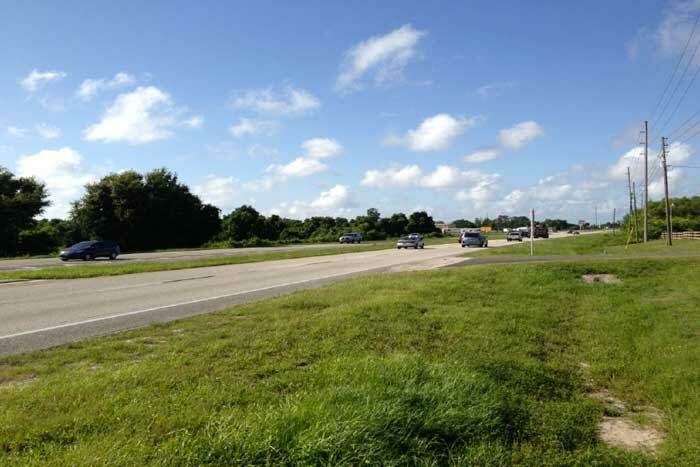 The traffic count for this property is 21,331 vehicles per day. BROKER’s OPINION – The commercial frontage of this property can either be leased to an RV Dealer for at least $1,000 per month or the new owner can get an RV Dealer’s License and can sell RVs as a separate business.